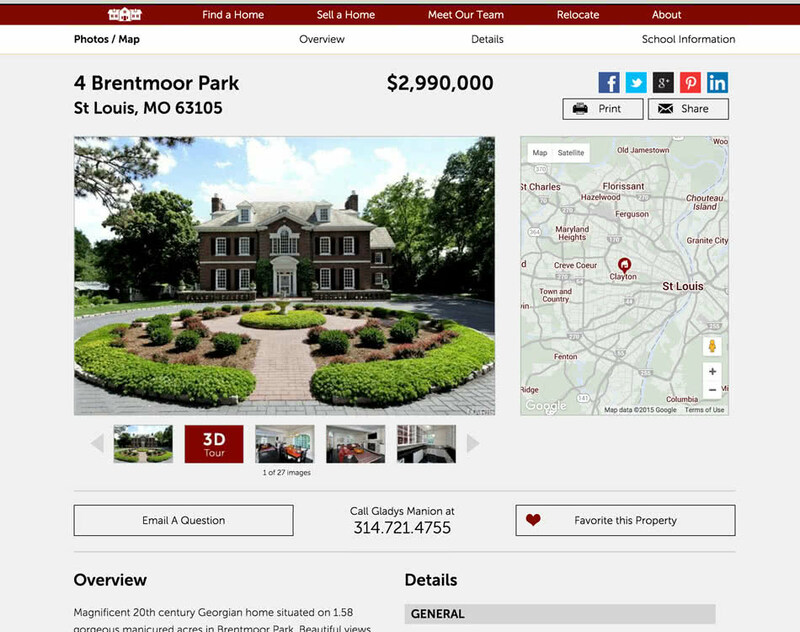 Gladys Manion wanted to create a site that could be used as a research tool for prospective home buyers. 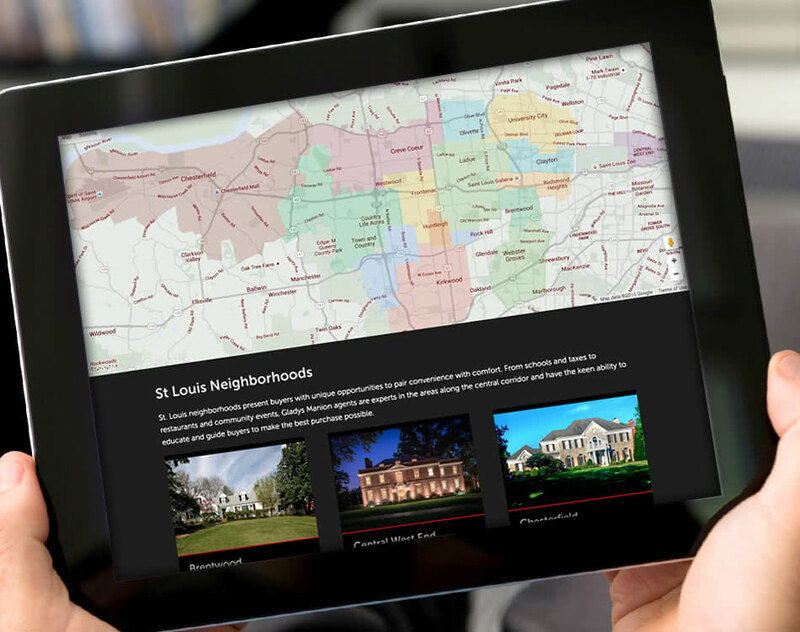 The goal was not only to provide information about homes in the St. Louis area, but also the vibrant neighborhoods and culture that make the city unique. A strong mobile experience was a requirement. Gladys Manion is a third generation, family owned, luxury real estate agency in St Louis. 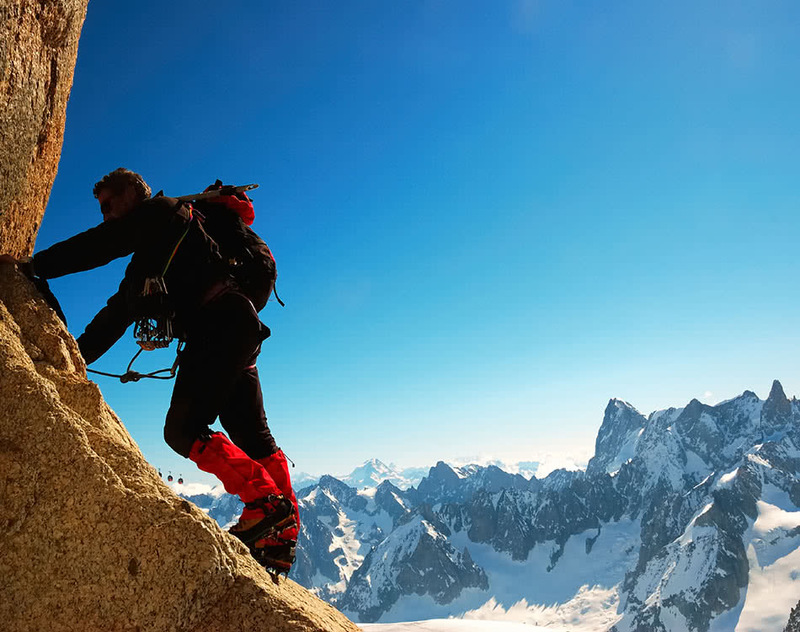 Their online presence no longer reflected their personal brand or current online and mobile standards. 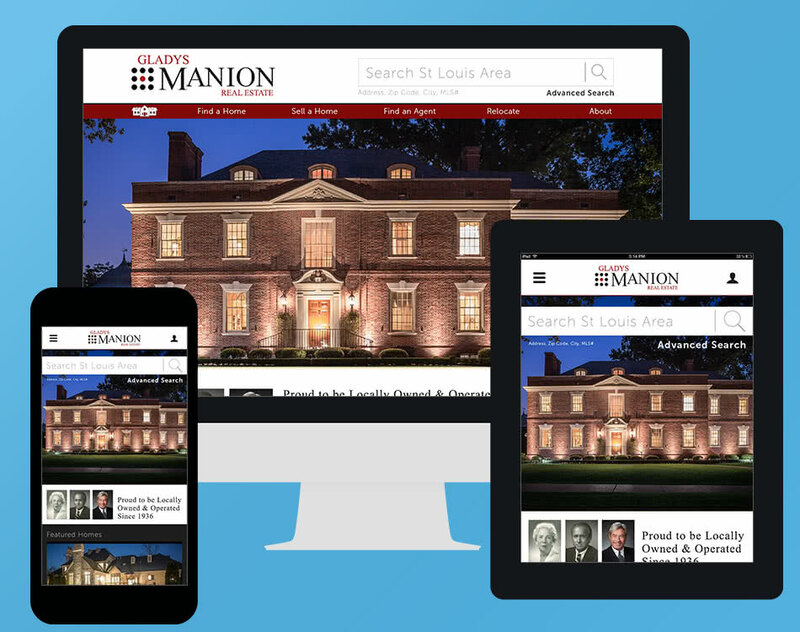 Notebleu was asked to create a responsive website that reflected Gladys Manion’s commitment to personalized service and client education. Working closely with Gladys Manion’s team, we analyzed what their clients are looking for when interested in buying a home. We discussed how to best combine this data with the MLS house listing service to present the tailored information Gladys Manion's clients are most interested in. To automate the synchronization of listing information, Notebleu built a bespoke Real Estate Transaction Standard (RETS) data integration system for ExpressionEngine. To reflect the expert knowledge of the housing market and deep relationship with the city of St. Louis, we created an interactive neighborhood map that would allow people to explore the city’s historical information along side current home listings.